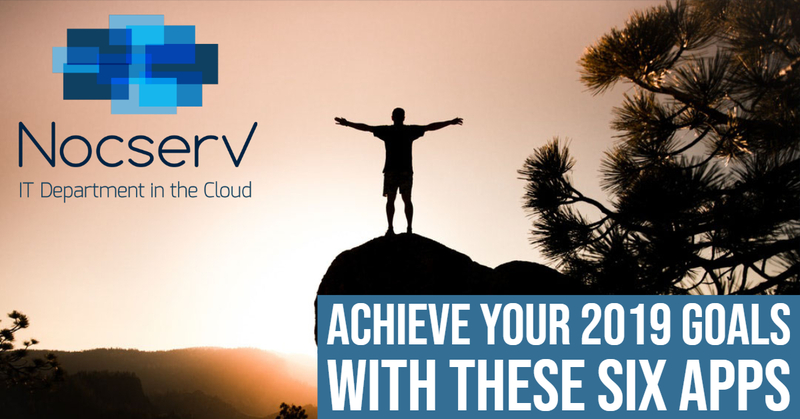 Let NocserV get your data closets in order for 2019! Do your data closets look more like the picture on the right or the left? This is a demonstration of NocserV’s quality bar. Proper cable management and labeling results in less issues and faster troubleshooting. 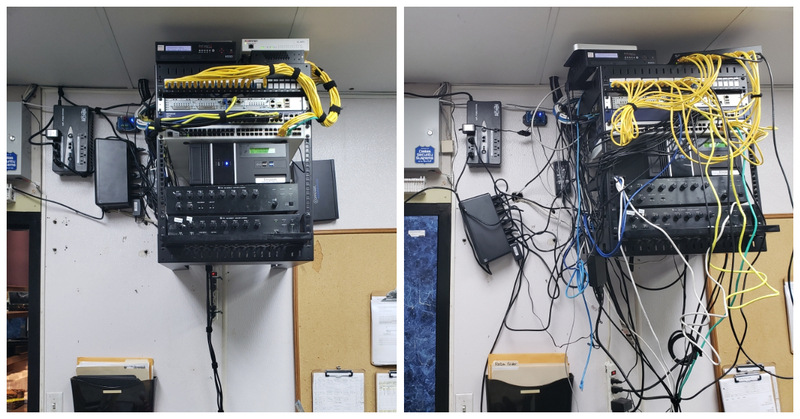 This particular client asked us to fix clean up their infrastructure at all of their location in Houston. They all looked something like the picture on the right coming in and we leave it like the one on the left when we leave. We continue to manage the infrastructure as a service. Let us know if your data closet needs some spring cleaning! 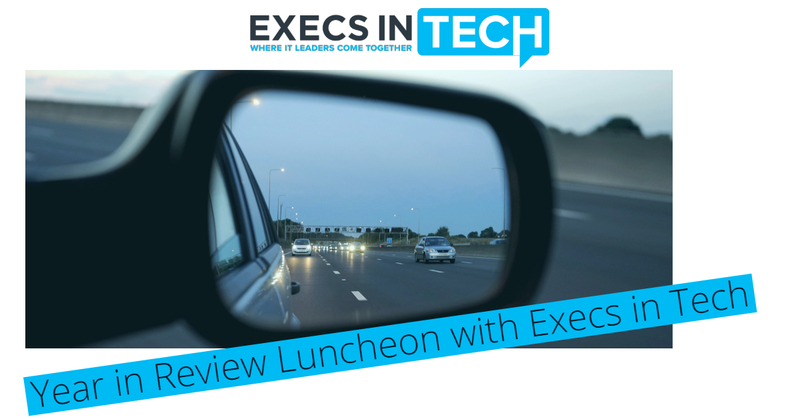 Our first Execs in Tech event of 2019 is a closed door session for executives in IT to review and share what went well in 2018 and what they to change in 2019. NocserV is supporting Casa de Esperanza to help Houston children who are victims of abuse and neglect. 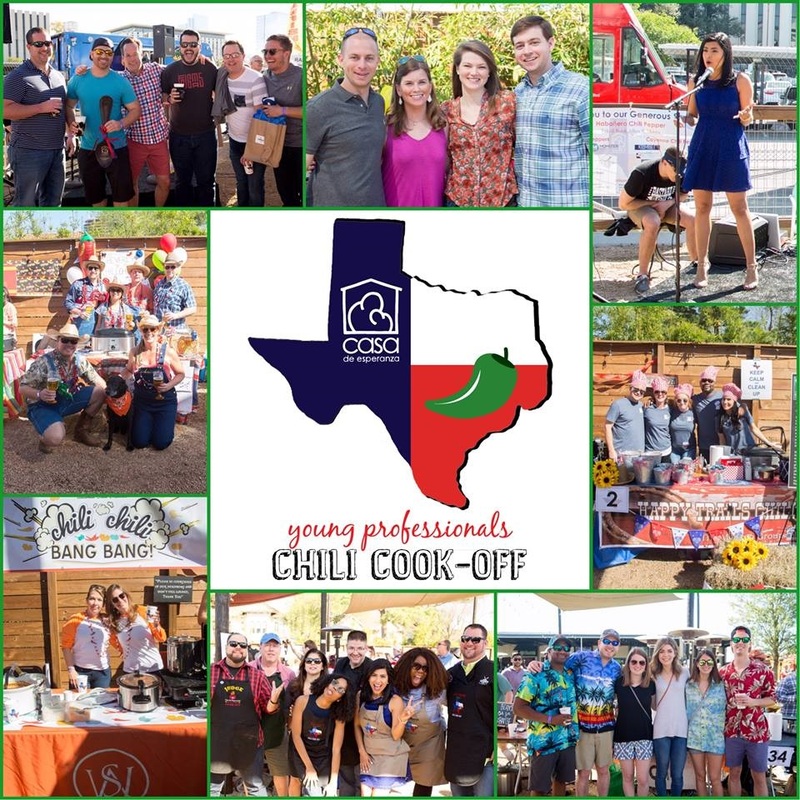 Cooking teams are $300! Also event sponsorship is available. Learn more. Nocserv spent the most rewarding day with Sky High at the Texas Children’s Hospital outpatient oncology floor with with the pediatric cancer patients and their families at the Sky High Holiday Carnival. 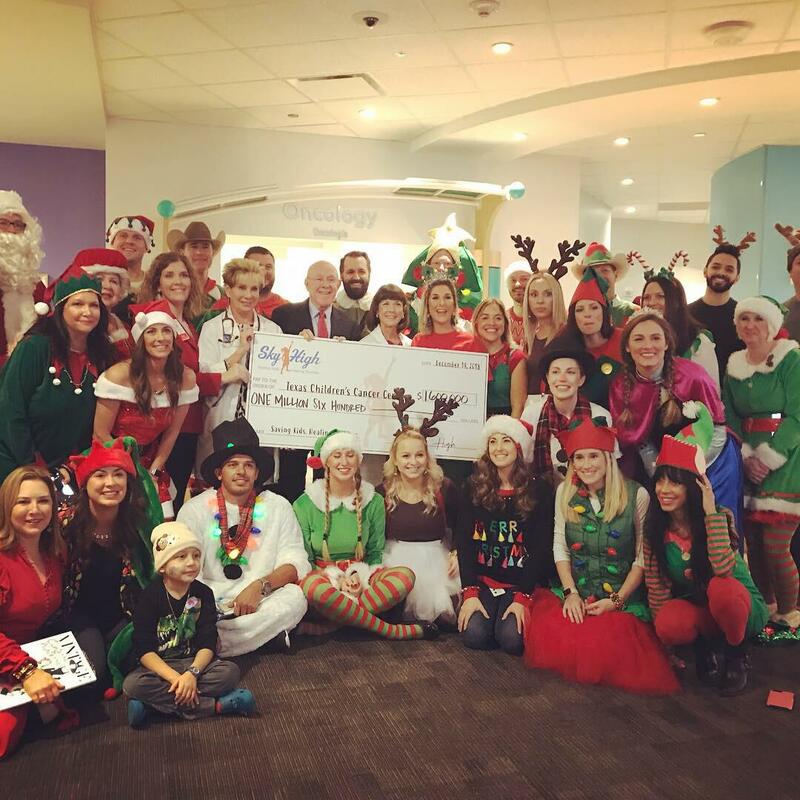 It was such an incredible and emotional experience to bring joy to families. Please consider supporting and their mission to put an end to pediatric cancer. We help you improve your bottom line through the strategic use of technology. NocserV Achieves the Cisco Express Networking Specialization qualifying them as a Cisco Select Certified Partner. In as little as a 5 minute discussion, we can provide you with an estimate for our all-in IT Managed Services to support your company. Please fill out this form and we will get back with you within an hour. 30-day trial is limited to 20 devices. Client must be located in the Houston Metropolitan area. Only one trial per company. Each company has it's unique business operations and culture. Nocserv does our best work when we can learn about your people, processes, and strategies. We will gladly travel to your office, host you at ours or setup a video conference, just let us know your preference below.